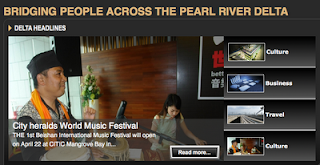 珠三角的同胞们！ Calling all fellow Pearl River Deltoids! For our gathering this month, we are joined by Jean-Jacques Verdun, Founder of Delta Bridges Media who publish deltabridges.com. JJ will share with us how he has built a successful business community in the Pearl River Delta and how he plans to take over the networking scene in Macau! 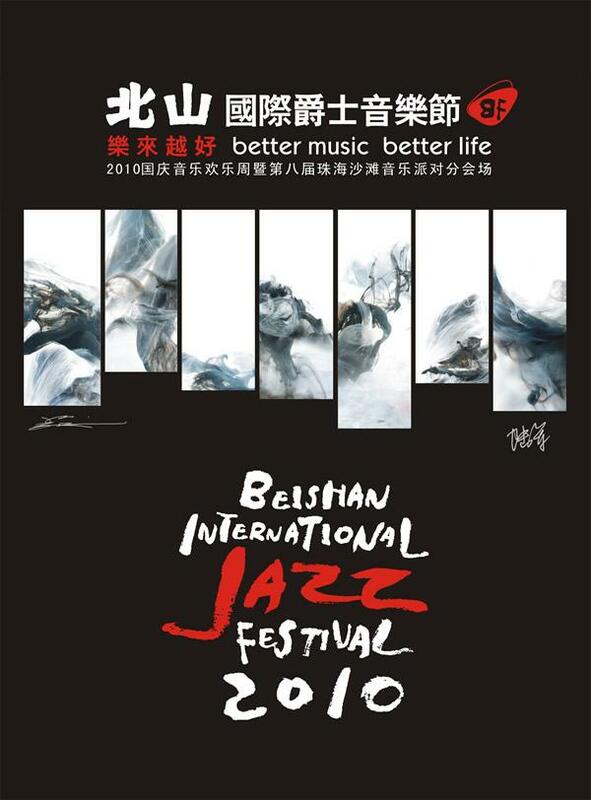 JJ is also the organiser of Macau After Work (join the Facebook Group) and in 2010 launched the Beishan International Jazz Festival which has now morphed into the Beishan World Music Festival. This month's Web Wednesday HK Social Mixer is on 13th April and will start at 6:30pm and wind up around 9:30pm, with the talk/interview starting at 7:15pm. Venue is Volar 38-44 D'Aguilar Street, Lan Kwai Fong, Central, Hong Kong. Let us know you're coming by signing up on Facebook or this blog. This month we are donating 10% of entrance fees to the Japanese Red Cross (read the previous post about donation options). Looking forward to meeting many new faces and welcoming old friends from across the delta!